Pamir consists of a team of professionals located in Taipei and Shanghai and Beijing, including US, UK, China & Taiwan licensed lawyers and consultants. 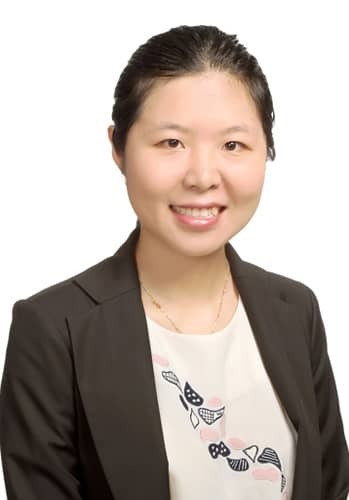 Jian Zhang is a China-licensed lawyer based in our Shanghai office with more than 10 years’ experience advising different organizations in China. Patricia Ginsberg has focused her practice on international corporate and commercial transactions for multinational and local companies. 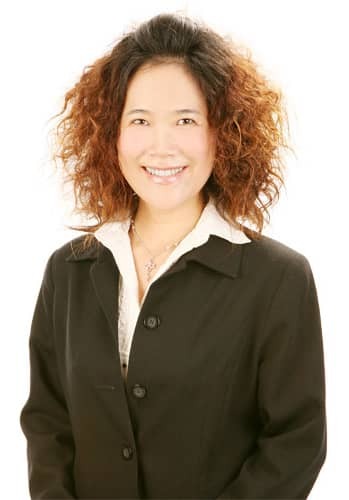 Ginny Chang assists both international and local clients with complex multi-jurisdiction civil, criminal and administrative litigation matters in Taiwan. 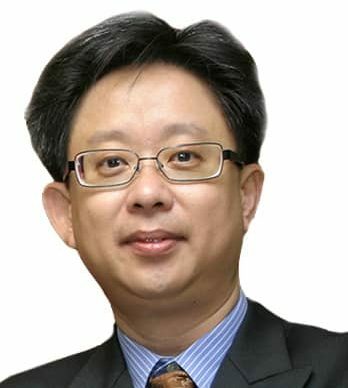 I-Ling Lee’s practice focuses on general international corporate, commercial and contract matters and intellectual property issues. 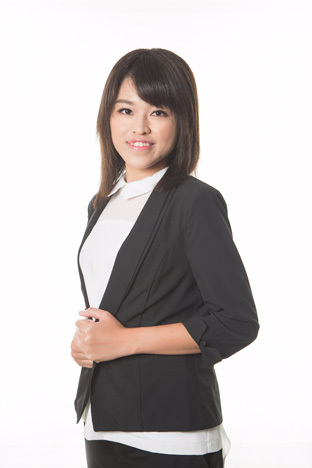 Teresa Lin specialized in registration of companies, establishment of branches, representative offices; and applications for foreign investment approvals. 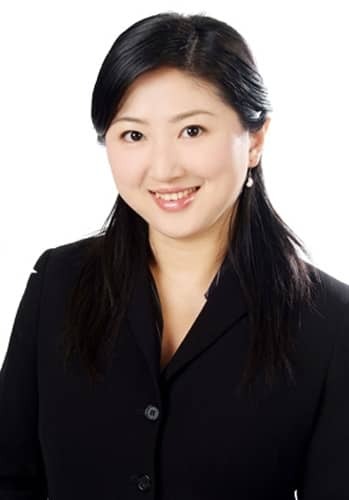 Youlanda Liu is a seasoned Regulatory Specialist who advises on regulatory approvals, general corporate matters, and employment issues. 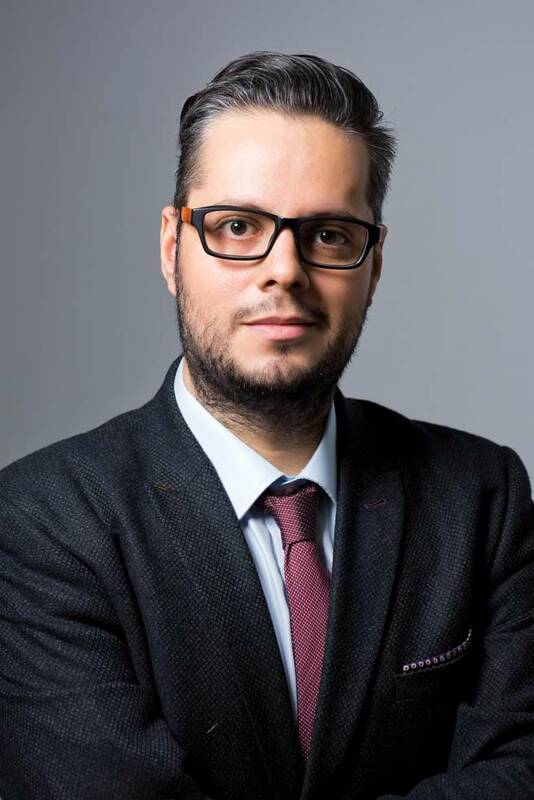 Juan Carlos Madrigal provides strategic advice and practical operational support to executives of U.S., European, Chinese and Latin American companies. Arthur Shay specializes in E-commerce & Internet, intellectual property rights, mergers & acquisitions, telecommunications, media & information technology. 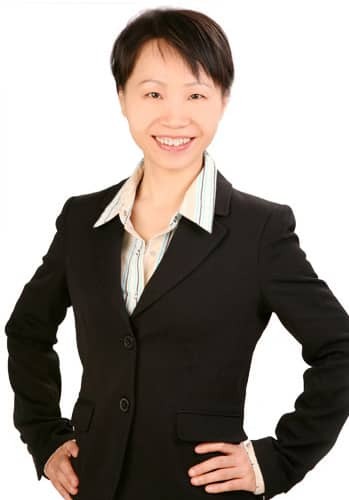 Qing Song assists foreign companies to establish legal entities in China and advises on all aspects of corporate governance and compliance matters. 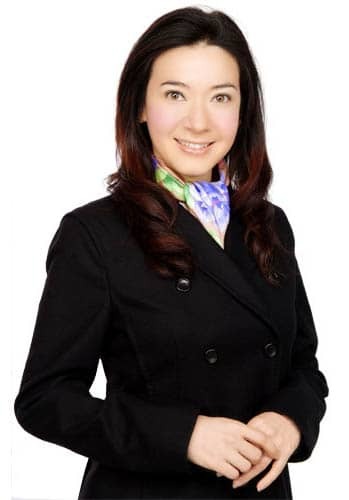 Jenny Zhang assists foreign companies to establish legal entities in China and advises on all aspects of corporate governance and compliance matters. 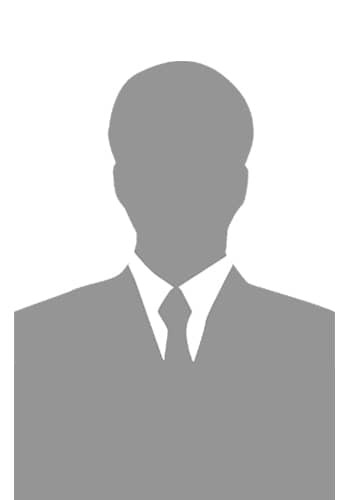 James Busuttil is a legal professional with 30 years of experience. 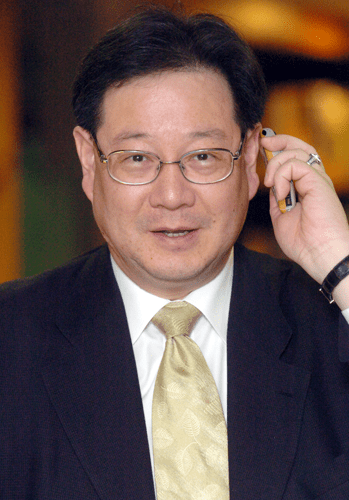 He focuses on handling complex international arbitrations and financial deals. 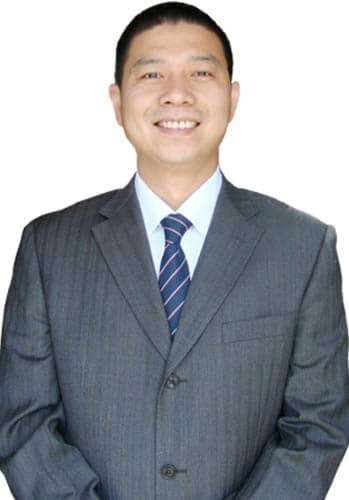 Daniel Chow is Of Counsel to the Pamir Law, resident in the Columbus office. Focuses the practice on international law, with a particular emphasis on China. 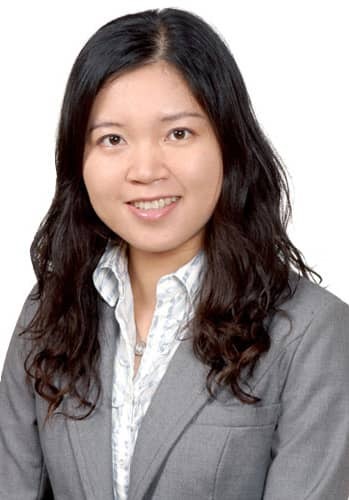 Jiang Yen-Wei has provided representation in more than 100 litigation cases and also has a background in corporate finance, criminal law, and civil law. Deborah J. Lowe is Of Counsel to the Pamir Law Group and has been practicing in the corporate law, tax and estate planning fields since 1990.